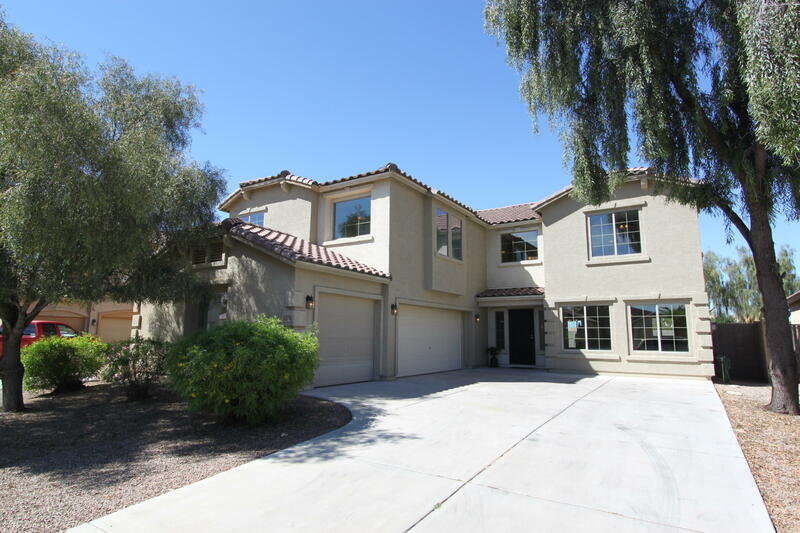 I am Jason Bechtold and am a real estate agent who specializes and lives in Maricopa Arizona. Why not use a local expert to buy or sell your home? I’m easy to work with, friendly and will loyally represent you. 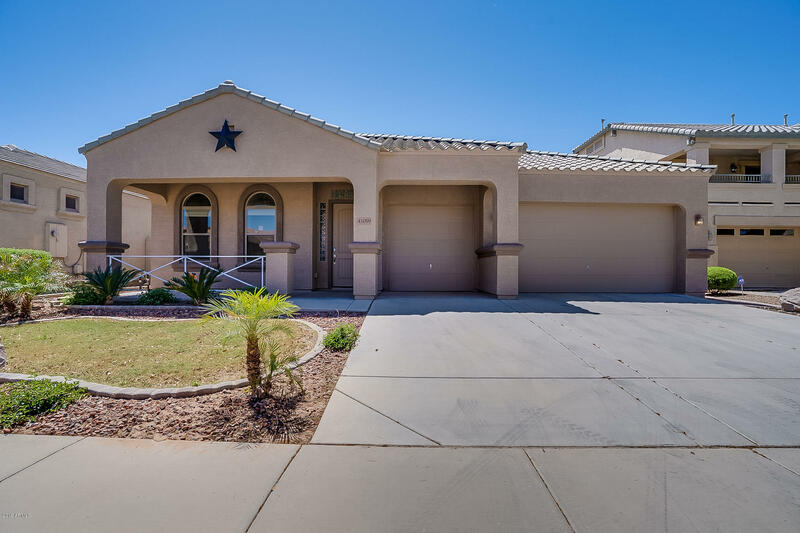 You may have stumbled upon my website while looking for homes for sale in Maricopa AZ or possible thinking about moving here. Maricopa, AZ is an up and coming city just 16 miles south of Chandler, Arizona. There are many reasons to move to Maricopa AZ. 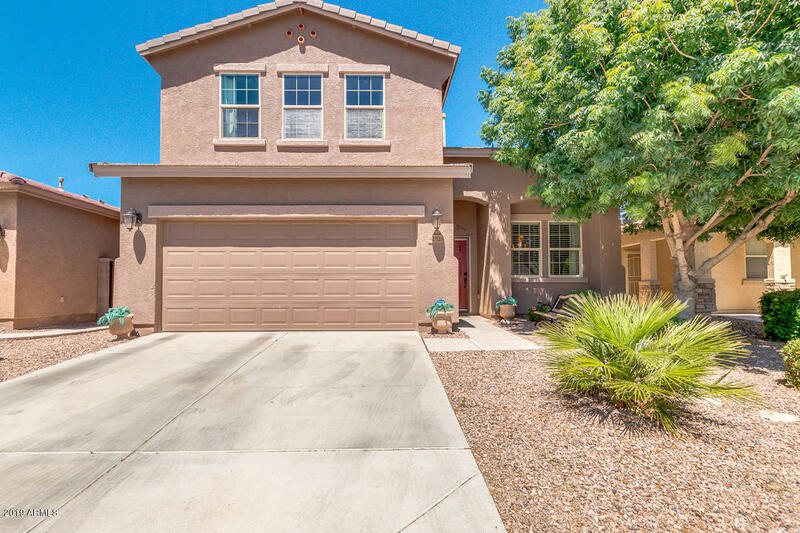 It is expanding at a fast pace, offers attractive home prices, it’s within commuting distance to the Phoenix area, and has a small town feel. A great page to view is my Moving to Maricopa page which will has links to utility costs, moving checklist, is it safe, schools, things to do, reasons to relocate, and much more! 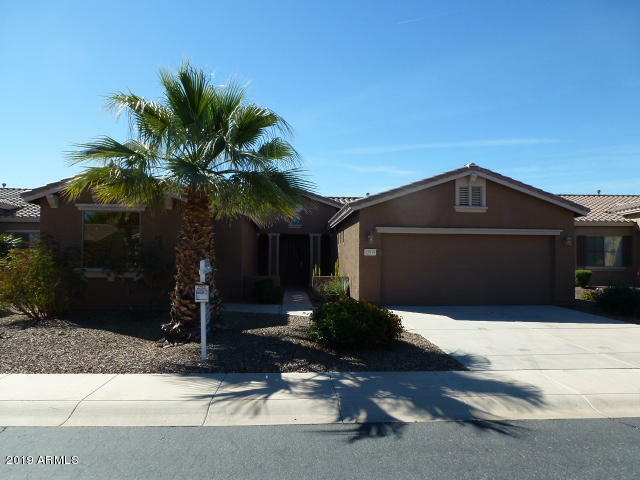 I am a Maricopa AZ Realtor and can offer you expertise on Maricopa AZ real estate. Disclosure is important and you can see what I mean by reading the pros and cons of living in Maricopa. I do a lot of filming around Maricopa Arizona so you can see first hand what it’s all about. 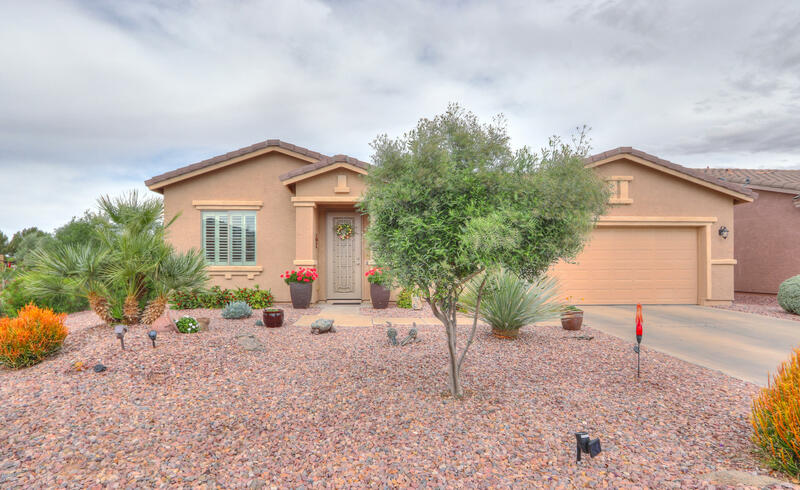 When searching homes for sale in Maricopa AZ you will want to research the whole city as well and gather information. Below are some YouTube playlists regarding living in Maricopa AZ.